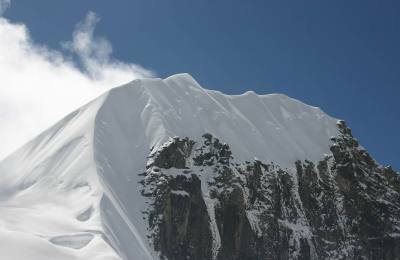 Many of you have dreamed of reaching a summit of a mountain among many Himalayan peaks in Nepal. 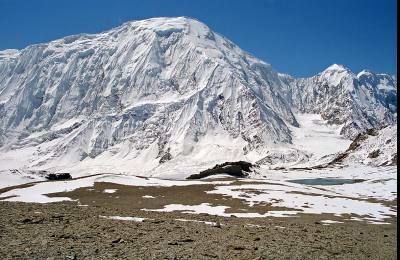 Amateur mountaineers and strong trekkers can successfully climb many smaller Himalayan Peaks in Nepal on a relatively in short holiday as well. 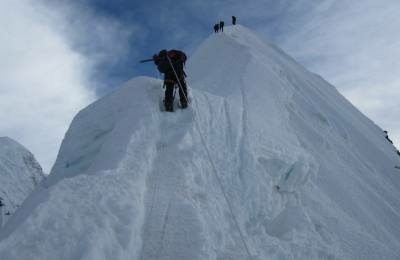 Trekking vs peak climbing in Nepal become fascinating of mountain climbing in the Himalayas. 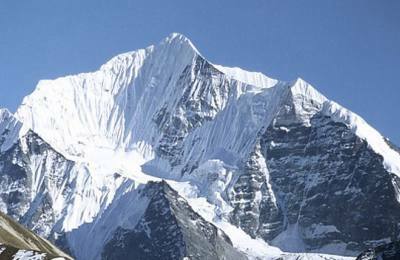 Since 1978 Nepal Mountaineering Association (NMA) has had the authority to issue permission for small-scale attempts on 18 peaks that are known as Trekking Peaks which became popular as it is peak climbing in Nepal for trekking groups with permission from Nepal Mountaineering Association. Permits for these can be obtained at a short time. Pardonable formalities and price. Rather than requiring an expensive expedition permit and complex regulations. Peaks by NMA his Catogories. They are: Peak Group A" and "Peak Group B". 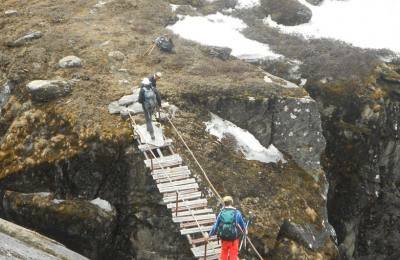 The climbing treks will be led by our Sherpa or sardars or it is now climbing Sherpa is famous. Some of whom have climbed Mt Everest and other Himalayan Peaks. All the Sherpa need to obtain the Climbing guide license to led to climbing peaks or big mountain Expedition. 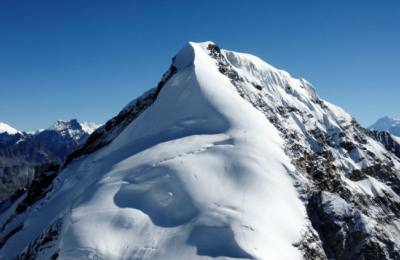 The Island peak climbing, Mera peak climing in Nepal is so popular in the Mount Everest region. 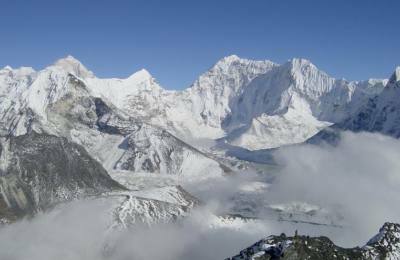 Lobuche east and others are reasonably climb while you are trekking to the Khumbu region. 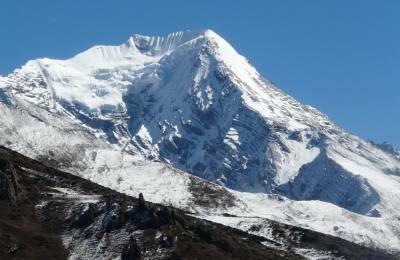 The Pisang peak, chulu east / west in Annapurna are popular. Some peaks challenging and can complete in short days. 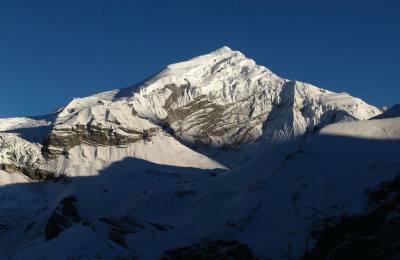 The Paldor peak climbing in ganesh Himal region is shorter than all the trekking peaks from Kathmandu. 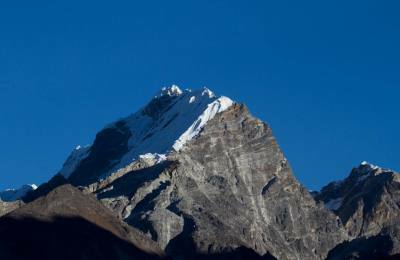 Annapurna base camp trek offers you to climb the Tharpu-chuli climg (Tent peak) and Singuchuli Expedition (fluted peak) in the region. As we are an adventure consultants;Our trekking guides, peak climbing guides, porters and staff all well trained instructor for Himalayan peak climbing and mountain expedition. 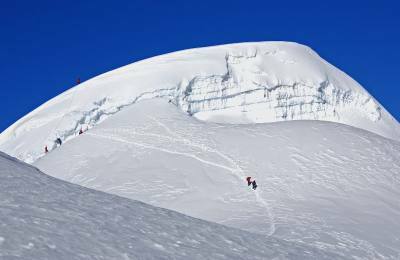 Well instruction during the peak climbing and well guidance is our motto to make successful climbing the mountain peaks in Nepal Himalayas. 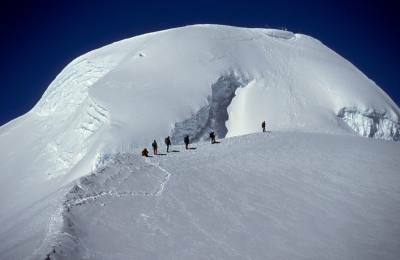 Safety, security and climbing is the way of mountaineering norms where we lead. Clients / Guest's happiness during their holiday in Nepal is our duty. Enjoy your climbing with us. Thanks.